A couple of weeks shy of its 10-year anniversary, the Wikimedia Foundation said it has raised $16 million in donations from more than half a million people around the world to sustain the Wikipedia website. 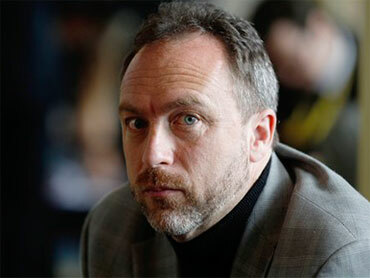 In his online appeal, the organization's founder Jimmy Wales wrote that Wikipedia needed the funds to remain ad-free. The foundation, which is the non-profit parent of Wikipedia, said that more than 500,000 donated in 2010, compared to the 230,000 people who contributed money in 2009. The average donation was $22. "This fundraiser had all the ingredients of what we love about Wikimedia projects: people come together, contribute what they have, and together we do something amazing ... and the result is that we're able to sustain and support this joint endeavor for another year," Wales said in his post. "So now, we'll celebrate."